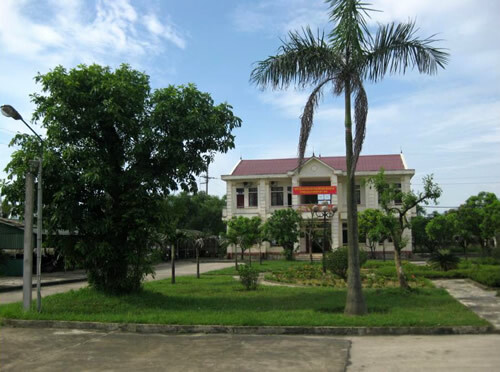 South Ha Tinh Seaproducts import-export JSC (Shatico DL 45) was established in 1993. We are specialized in processing seaproducts for export. For over the past 15 years, by supplying various kinds of goods quality processed seafoods to meet saticfactory requirements of customers. Shatico have been in many markets such as: JAPAN, USA, CHINA, KOREA, TAIWAN, ...with output over 3000mt per year. 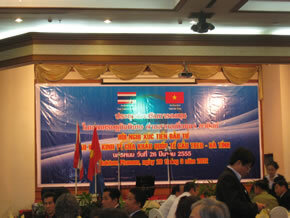 South Ha Tinh Seaproducts import-export JSC (Shatico DL 45) was established in 1993. We are specialized in processing seaproducts for export. For over the past 15 years, by supplying various kinds of goods quality processed seafoods to meet saticfactory requirements of customers. Shatico have been in many markets such as: JAPAN, USA, CHINA, KOREA, TAIWAN, ...with output over 3000mt per year. With a 2600 m2 workshop equipped modern machine skilled wworker as applying HACCP our products approach high quality, satisfy higher and higher demand of domestic and overseas markets for sea products. Shatico have always been increasing. 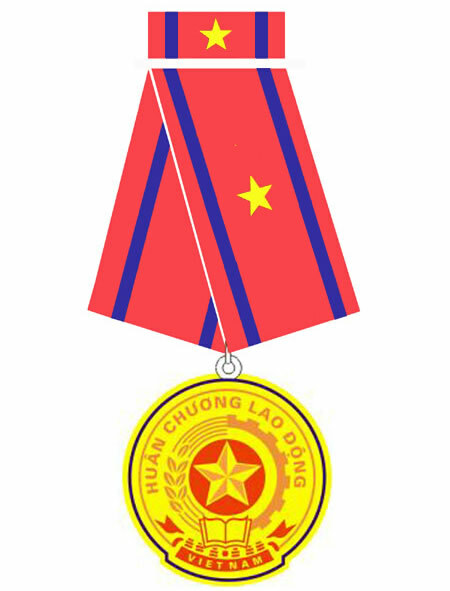 With best performance, Shatico have been awarded the third grade medal by Vietnam government. - Recruiting, training and providing human resources for developed countries. We always want to reach perfection in all fields to satisfy customers’ demand and become your reliable partner!